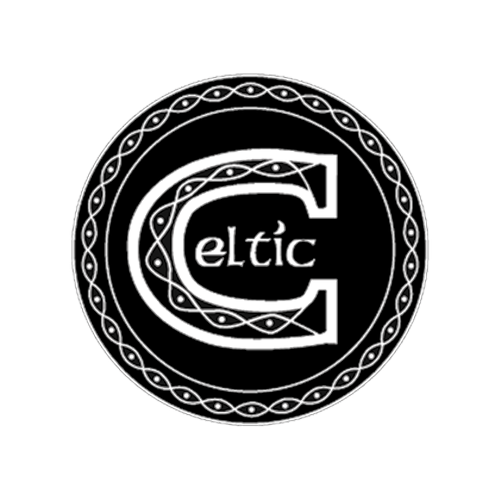  Visit our shop and buy your fireworks online from the Edinburgh Fireworks Store. 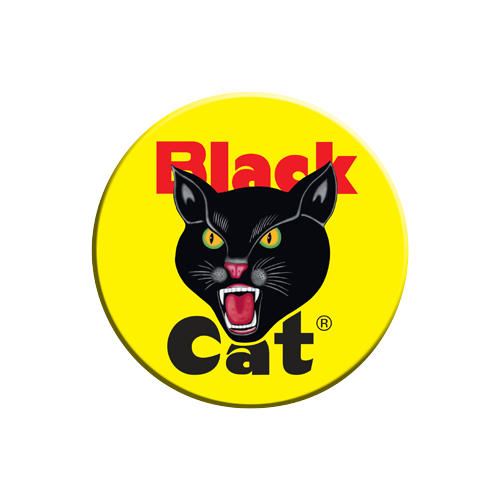 UK wide delivery. 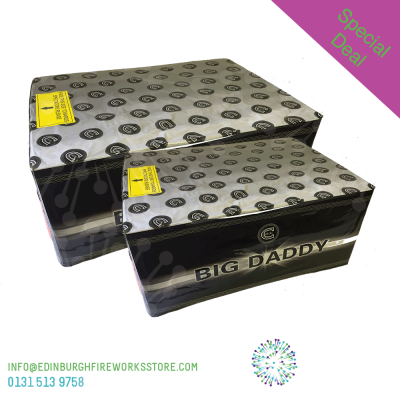 We have fireworks for sale, including fireworks online and in our fireworks shop at the Edinburgh Fireworks Store all year round. 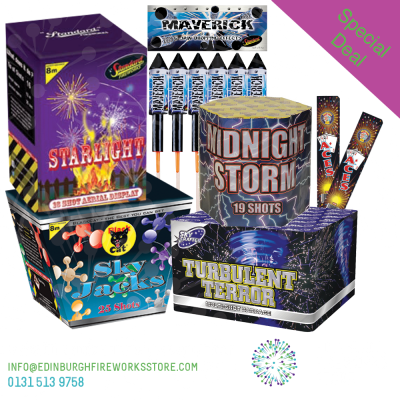 Come and visit us at our store just outside Edinburgh at the Hopetoun Sawmill on the Hopetoun Estate and see for yourself the fantastic range of fireworks for sale that we have in stock. 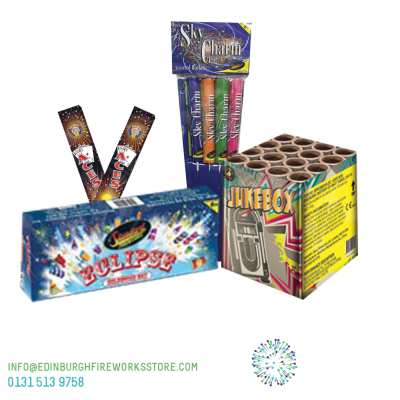 Save yourself £££ on one of our incredible firework package deals or choose from the extensive selection on our shelves.  Have a look at our ‘Visit Our Shop‘ page for directions to the Edinburgh Fireworks Store. 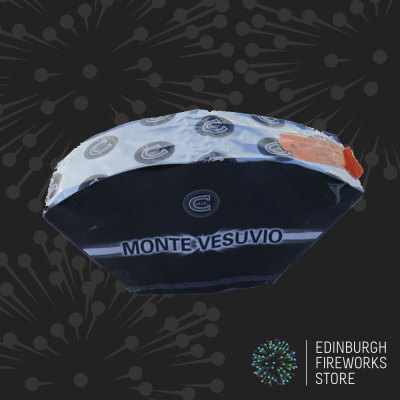 If you are using Sat Nav for directions, please use EH52 6PZ to find us, or you will end up at Hopetoun House and not the Edinburgh Fireworks Store! 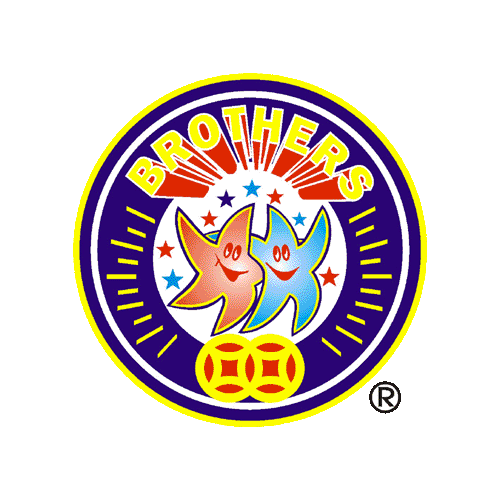 Remember, we’re licensed and open all year round – for parties, birthdays or any kind of celebration. 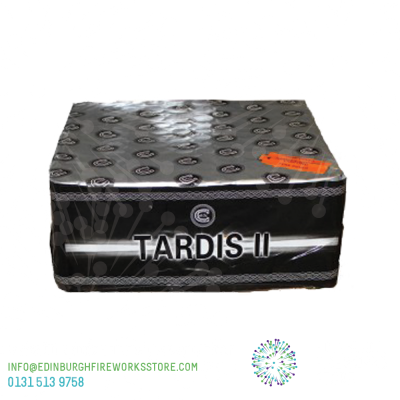 Welcome to the Edinburgh Fireworks Store. 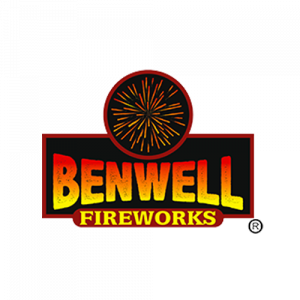 The online fireworks shop for discount fireworks. 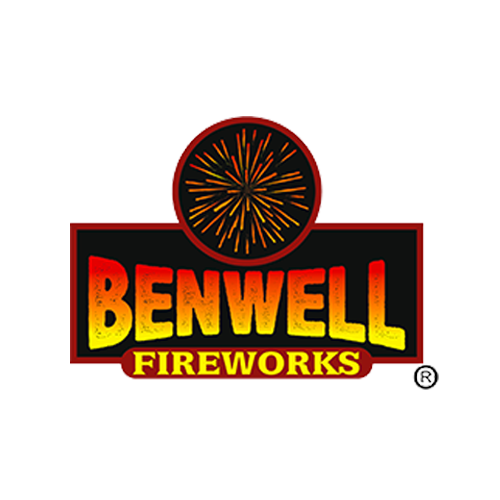 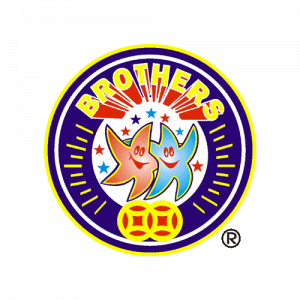 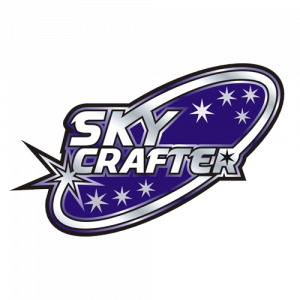 If you are looking to buy fireworks online, look no further! 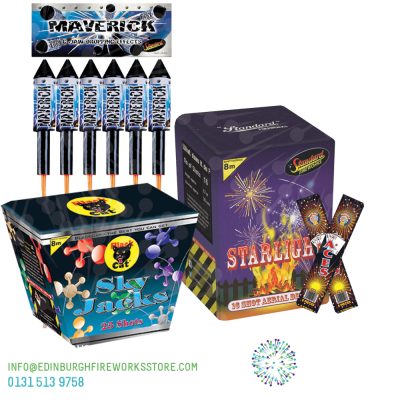 We have lots of quality fireworks for sale including rocket fireworks, sparklers, buy one get one free fireworks and firework packs. 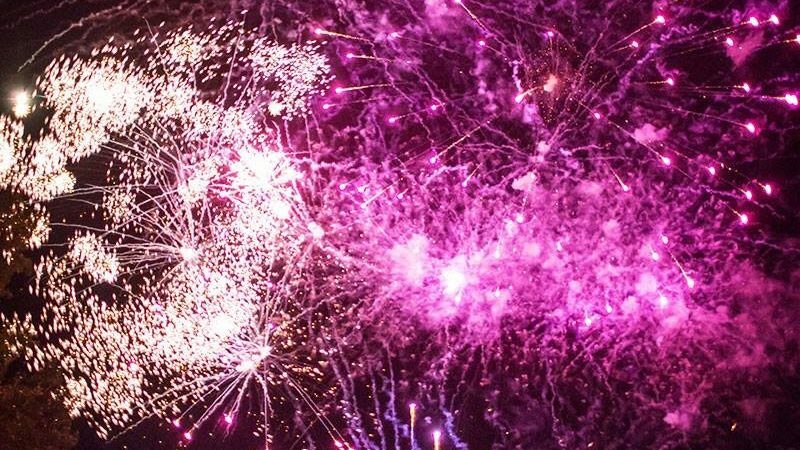 We have a range of wedding firework deals so you can have some spectacular fireworks for weddings as well! 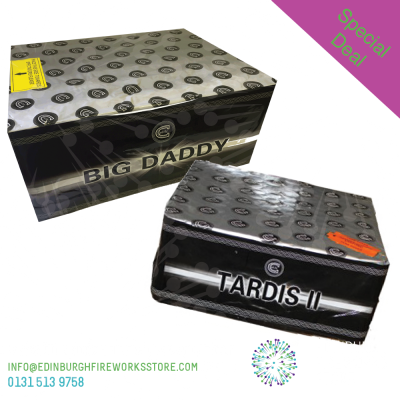 We have some really spectacular fireworks for sale for delivery anywhere in the UK. 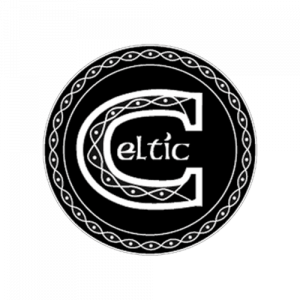 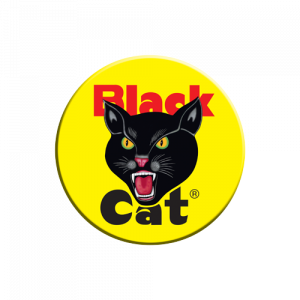 You can order at any time and all year round! 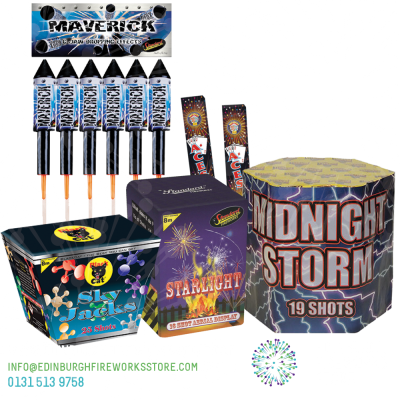 We have everything here that you would ever need for a safe and successful firework party with a selection of massive rockets, sparklers and single ignition fireworks at discount prices. 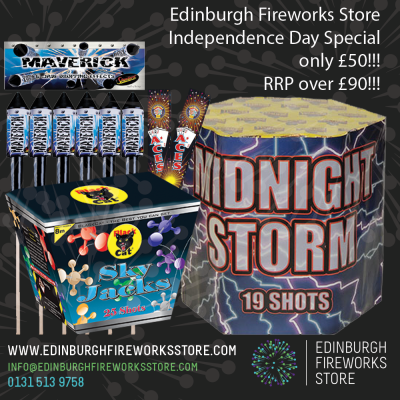 With such a large variety of fireworks for sale why would you need to go anywhere else? 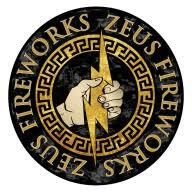 Our firework team travel to china to ensure that we import the very best fireworks, sparklers, massive rocket fireworks, catherine wheels, fountains and a range of some of the biggest fireworks for sale available to the general public in the UK. 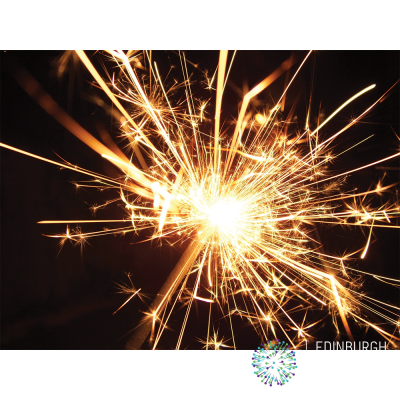 If you would like to talk with with one of our firework technicians about your display requirements or have any questions on firework safety, you can call us here at the Edinburgh Firework Store on 0131 513 9758.